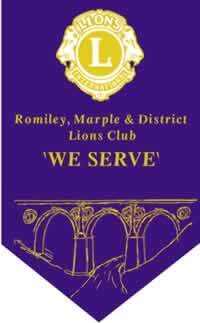 Romiley and Marple Lions have recently supported 'Friends Of Romiley Station' by sponsoring planters for both sides of the platform for £130. 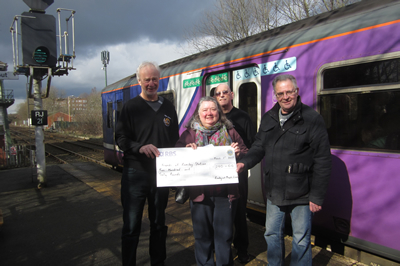 Pictured above are members of Romiley and Marple Lions presenting a cheque to Angie Clark from Friends of Romiley Station. Below one of the planters installed to greet passengers travelling from Manchester towards New Mills.